So, you've decided to start your very own business with Dustless Blasting® equipment. 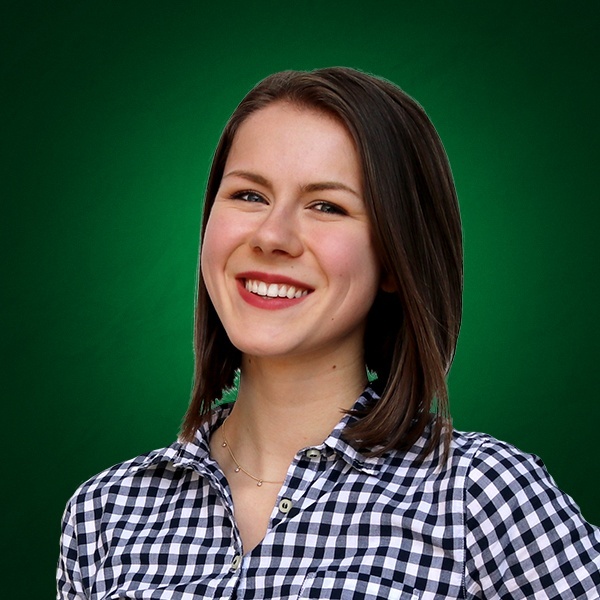 Congratulations — this is an exciting time! 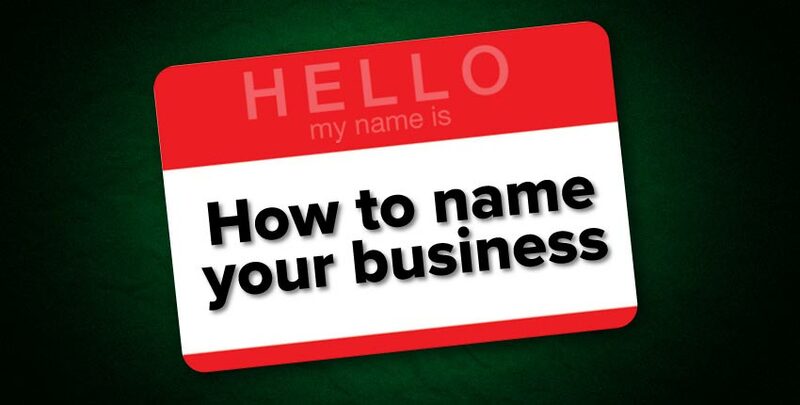 Now you should get ready for the important task of naming your new business. Here are some ideas for picking a great name for your blasting business. The term "Dustless Blasting®" is a registered trademark of MMLJ Inc.* and cannot be used in your business name, unless you hold a licensure agreement from MMLJ. But don't worry, this is actually a great thing. Please refer to the Guidelines for Using MMLJ Trademarks and Copyrights. These guidelines are for MMLJ licensees, authorized resellers, customers, and any other parties wishing to use MMLJ’s trademarks, service marks or images in promotional, advertising, instructional, or reference materials, or on their web sites, products, labels, or packaging. Misuse or unauthorized of MMLJ’s trademarks, service marks or images for commercial purposes without the prior written consent of MMLJ may constitute trademark or copyright infringement and unfair competition in violation of federal and state laws. Use of MMLJ trademarks may be prohibited, unless expressly authorized.